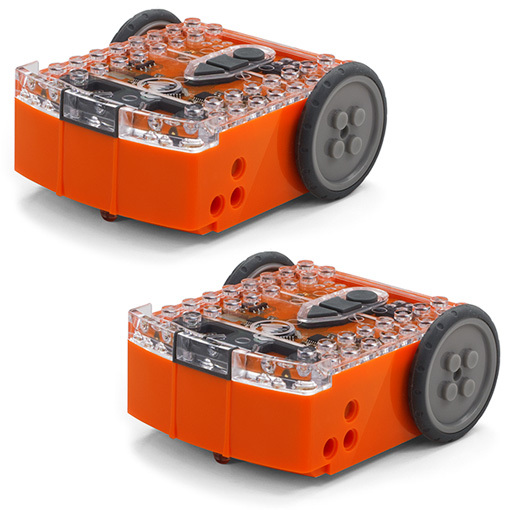 EdPack2 – 2 Edison robots with 2 EdComm programming cables. 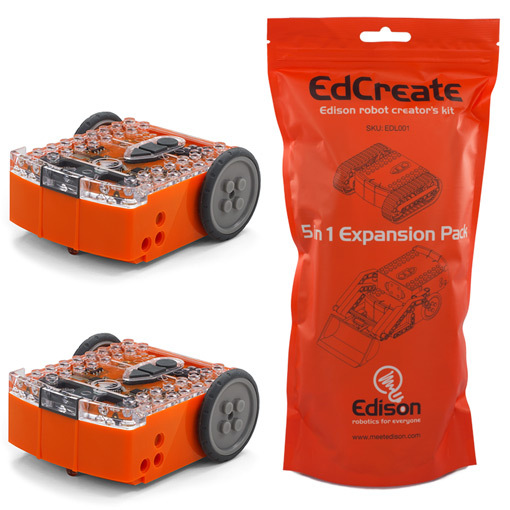 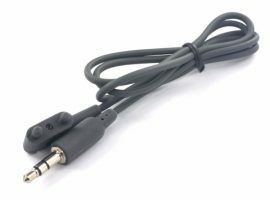 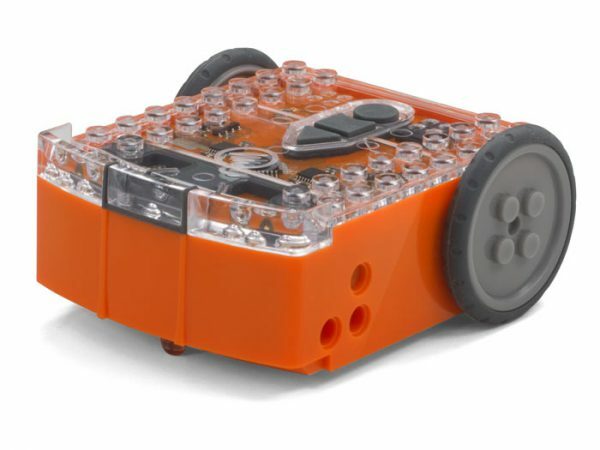 Unlock more of Edison’s capabilities, such as using IR messaging between robots, sumo wrestling and robotics builds with the EdPack2 which includes 2 Edison robots and 2 EdComm programming cables at a bundle-pack discount, reducing the cost per product in this bundle. 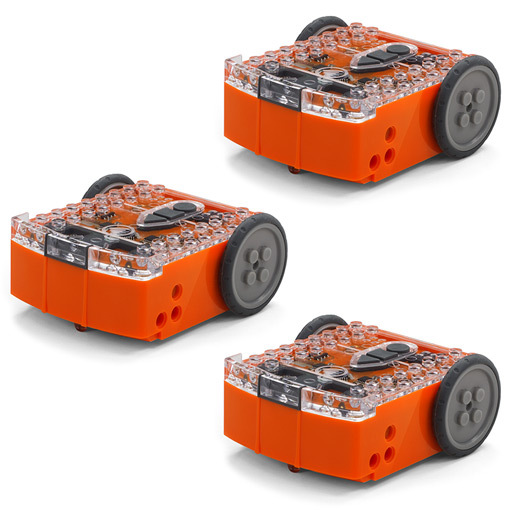 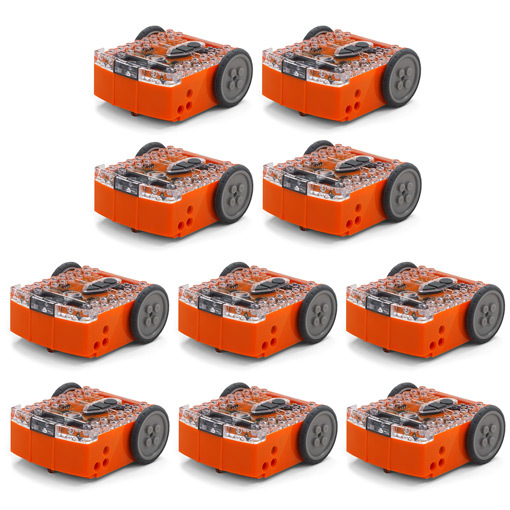 The EdPack2 bundle discount reduces the per-robot price to USD$44.50 (compared to the USD$49 individual robot price).